A small reminder why you are here today... You’ve started a business because you wanted something more, something bigger for yourself, but mostly because you wanted to build a life you love. 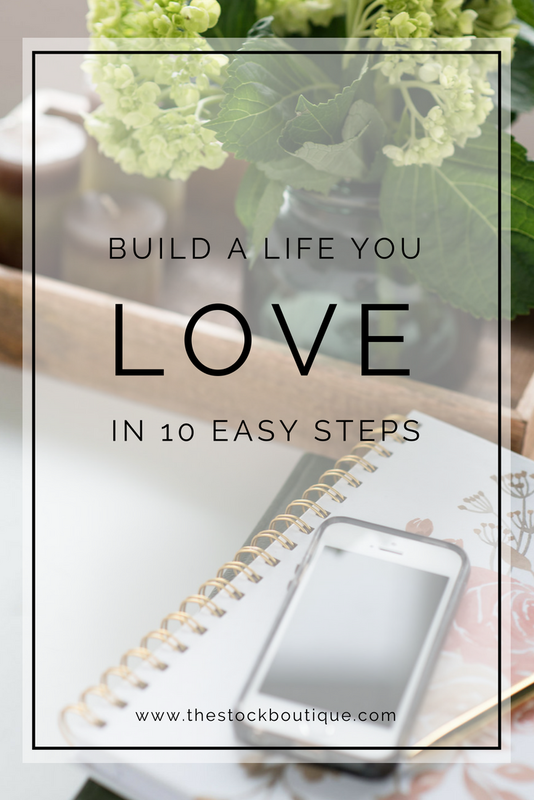 Today, we wanted to share a few simple themes to building a life you love. Accept responsibility. Wise words on the topic here. And most importantly, trust your intuition. It will always guide you on the right path. We hope you find these themes helpful!